‘As a life-long student of yoga and music I have always been attracted to practices that combine the mind, body and spirit. In 2011 I discovered EFT Tapping and worked extensively with a leading EFT life coach. I achieved amazing results; deep self-healing, a career shift, enhanced energy, health and creativity. Jenny Clift was a diplomatic kid, living all over the world – France, England, Malaysia, China, Canada and Northern Ireland. At boarding school in England she began playing the violin and went on to study performance in London. 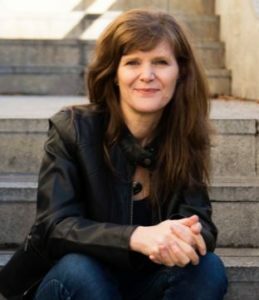 A break with the violin led her to Spain, and a 10 year cycle of career changes; teaching English, back into violin performing, violin teaching and performance once again. While searching for support with her career, Jenny Clift began working online and in person with Brad Yates, an EFT life coach famous for his Youtube tapping videos and programs. 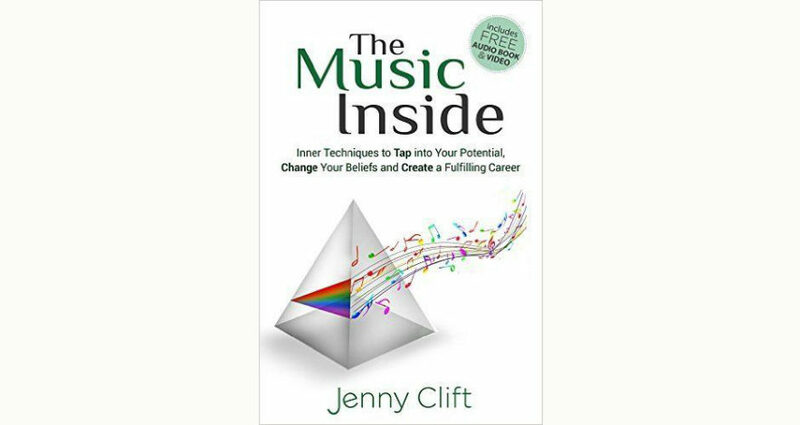 Jenny began a period of career expansion and growth; moving into increased orchestral performing, creating violin videos and an online violin teaching course, founding a violin and guitar duo, with whom she made two CDs, and even writing and publishing a book – The Music Inside – about the whole process. Using EFT tapping also increased her sense of self-worth, her confidence and compassion. After publishing her book, and connecting to many other people, Jenny realized that she was far from alone with the kind of struggles she had gone through. She decided to begin coaching – and specifically to use EFT and other energy techniques – as a way of helping other people who were also unhappy and unsatisfied in their lives or who had particular challenges to face. 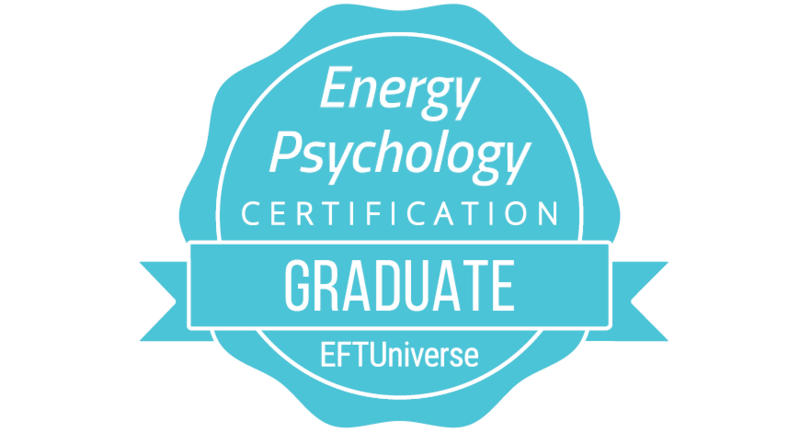 Her certification with Dawson Church’s EFT Universe deepened her knowledge of the techniques and possibilities of energy healing and provided her with a solid background of information, resources and people. As Jenny began her coaching business, combining it with her violin career, she discovered there was still a missing piece of the puzzle…..money!! Especially around what stops us from earning great money doing what we love. So she trained to become an authorized Tapping Into Wealth Coach (with Margaret M Lynch’s amazing income increasing program) – diving in deep to the different aspects of our money, the underlying blocks, beliefs and obstacles which limit our wealth and financial happiness. Jenny coaches individuals and groups online (by Skype or Zoom) and in workshops and events in and around Madrid, her place of residence. Her signature programs are ‘Financial Tapping‘ and ‘Get Out of a Crisis‘ coaching and she is thrilled to be a part of the positive change in other people’s lives. A recent adventure is a series of 21 Days of Tapping Video Programs. Jenny recognized that any issue brings up a lot of different emotions, beliefs and memories that (often unconsciously) limit our success and happiness. Borrowing the concept of taking 21 days to create a new habit, she started creating short (5-10 minute) tapping videos, to encourage people to do daily tapping, clear old ‘stuff’, and create a much better life. Her pilot series, 21 Days of Tapping for Solopreneurs, is available for free here and on her Youtube channel, Jenny Clift Coaching. Given how busy my life is, I have decided to post about the people who are integral to my mental and physical health (…) Lastly, but by no means least, is Jenny Clift who is my tapping coach (EFT). Weird, wonderful and life changing. I started for financial health but now use the techniques she has taught me in all areas of my life with incredible results. Natasha Mason. Owner of Lets Education Group, Madrid. Achieve the success you really want! To get started, send me a message via the contact form below.